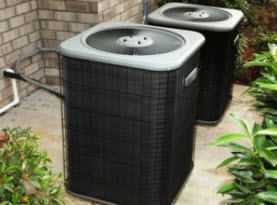 Ambient Heating and Air Conditioning is a full service HVAC system contractor that is fully certified, licensed and insured to offer our professional expertise to commercial business owners and residential homeowners across Hampshire and Hamden County, Massachusetts. Our technicians are top in the field, having the training, experience, and skills to perform any service we offer. With the aid of premium products and equipment that are exclusively available to licensed professionals, Ambient Heating and Air Conditioning can guarantee our customers receive maximum results. 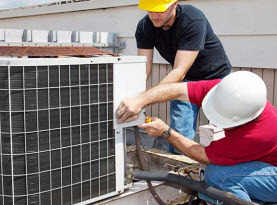 Ambient Heating and Air Conditioning does not only ensure superior execution on all services rendered, but by committing to raising the bar on customer service, moral standards and work ethics, we are able to become your regular HVAC system professional. 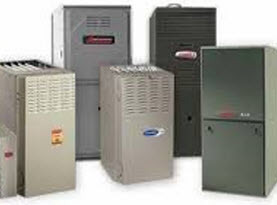 Ambient Heating and Air Conditioning provides boiler inspection services to commercial and residential properties in Hampshire and Hamden County, Massachusetts. Boilers can be a temperamental appliance ensuring they are operating efficiently and safely should be everyone’s top priority. With our comprehensive boiler inspection, we can ensure your boiler is working efficiently without negatively impacting your energy consumption as well as making certain safety protocols are in place. Working from the exterior to the interior, Ambient Heating and Air Conditioning checks the performance, condition and cleanliness of your boiler in our boiler inspection service. While boilers are one of the major sources of energy consumption, proper boiler maintenance is a vital component to fighting rising energy costs. Those that institute a system of inspecting, monitoring, testing, and preventive maintenance are able to achieve significant energy savings; sometimes lowering their energy costs by as much as 10-20%! Ambient Heating and Air Conditioning can ensure your boiler is running optimally and efficiently! 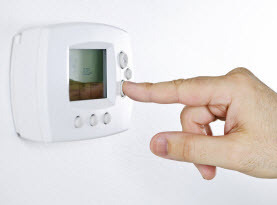 If your boiler is showing size of faulty behavior, your utility bills have increased, or your boiler is an older model, contact Ambient Heating and Air Conditioning and we will happily perform our boiler inspection service for your home or business in Hampshire and Hamden County, Massachusetts!